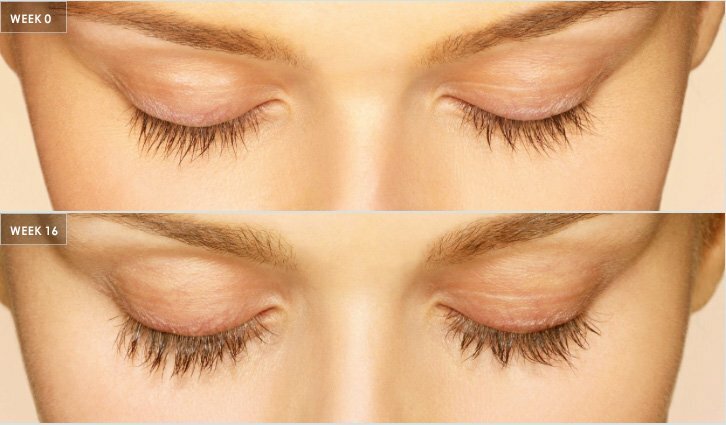 LATISSE® is an FDA-approved treatment to grow eyelashes longer, thicker, and darker for people with inadequate or not enough lashes. What to expect: Great eyelashes don’t just happen overnight. That’s why it’s important to note that LATISSE® solution works gradually and remarkably, with full results at week 16. Once you begin, you must continue applying the topical solution each night and follow the directions for best results. If you stop using LATISSE® at any time, your eyelashes will return to their previous appearance over several weeks to months. LATISSE® is best applied to a clean surface. Before getting started, be sure to remove makeup and contacts. Always use the sterile, disposable, FDA-approved applicator provided in the kit when applying LATISSE®. Do not try to apply with a cotton swab. Only apply LATISSE® to the base of upper lashes, not the lower lid. Only use it once a night. 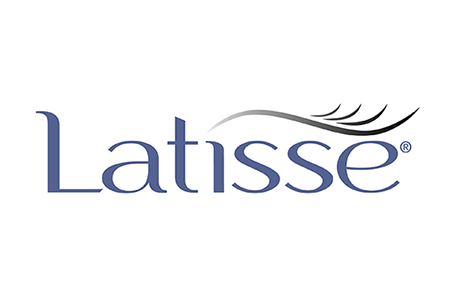 Use of LATISSE® more than once a day will not increase the growth of eyelashes more than use once a day. If you miss a dose one night, don’t apply more just to catch up. Simply apply LATISSE® the next evening and stay on schedule. Don’t let the tip of the bottle or applicator contact your fingers or any other unintended surface, in order to avoid contamination by common bacteria known to cause infections.